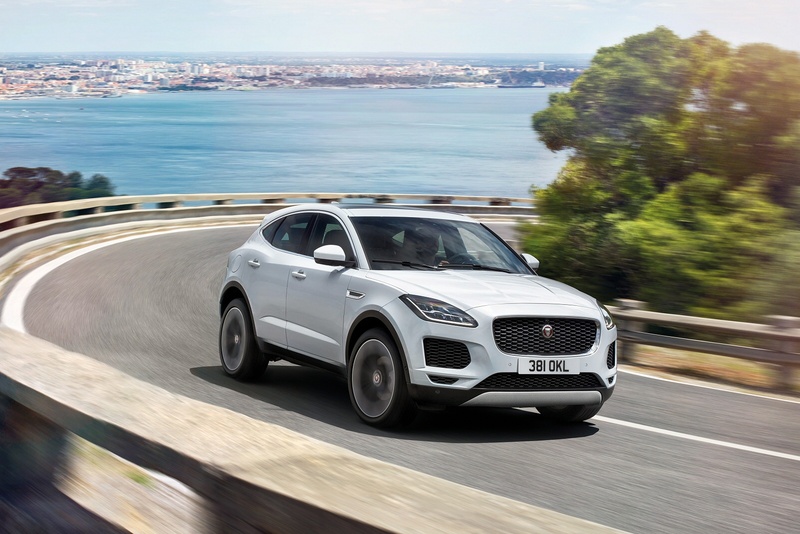 With a driver-focused cockpit sitting at the heart of a family-focused interior, the new E-Pace takes the rewarding Jaguar driving experience and adds everyday practicality with class leading interior stowage. 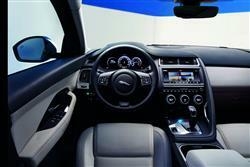 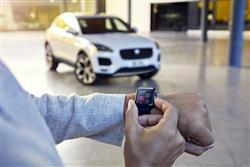 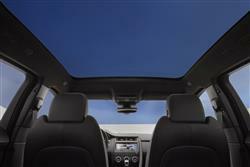 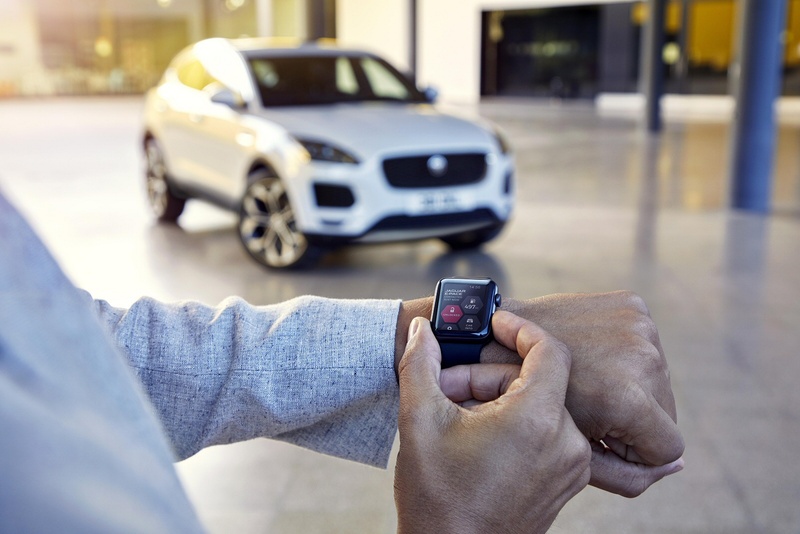 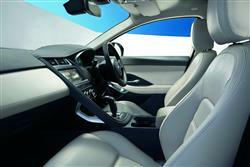 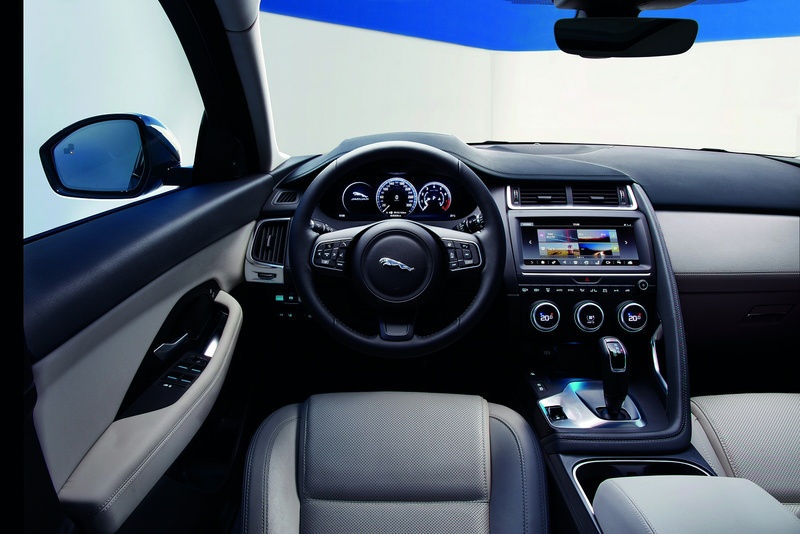 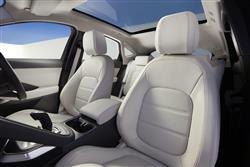 The E-Pace’s driver-focused interior features high quality materials and a contemporary design, with the cockpit wraps around the driver, putting all controls and dials within easy reach, so you can concentrate on the thrill of driving. 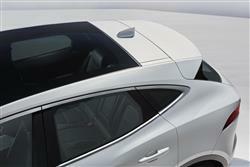 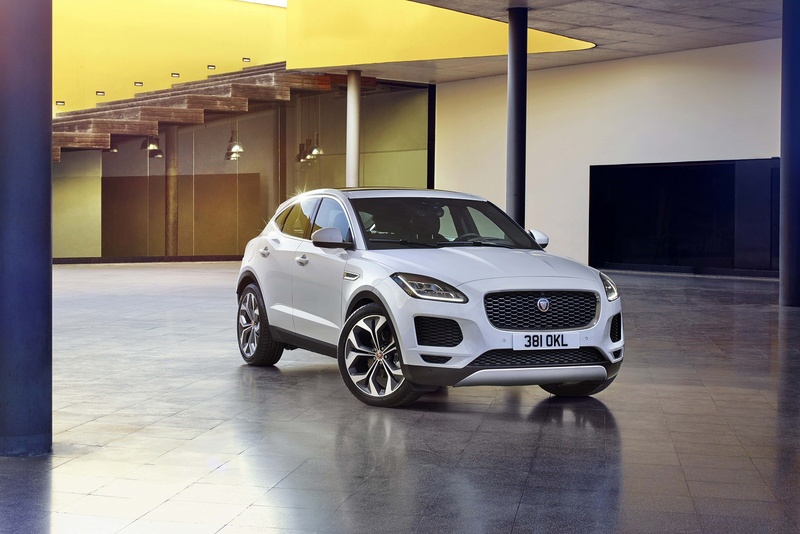 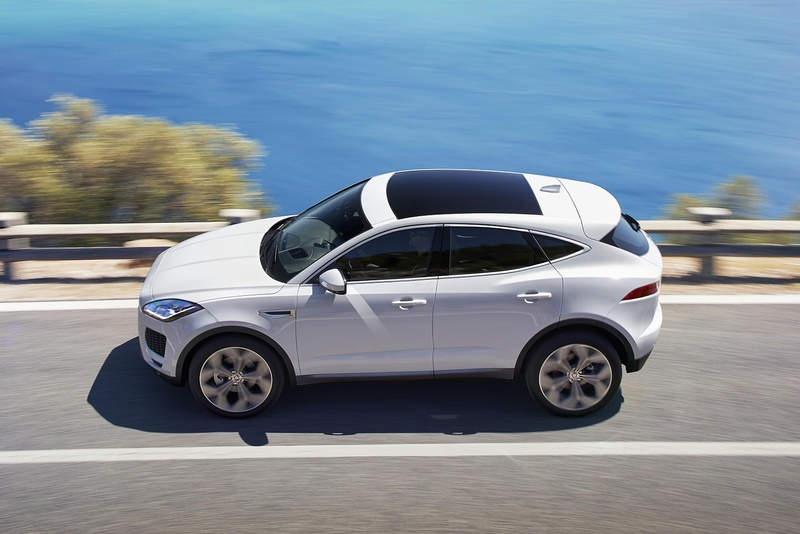 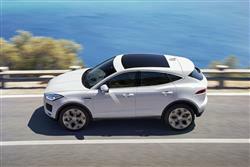 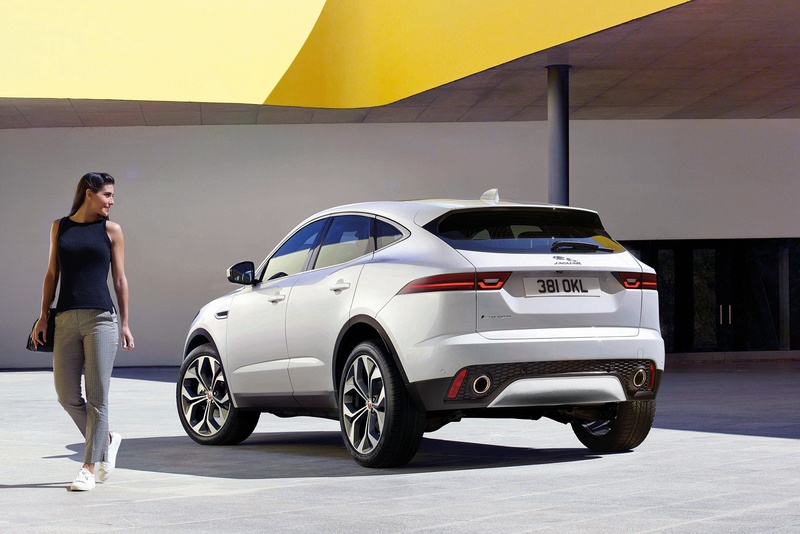 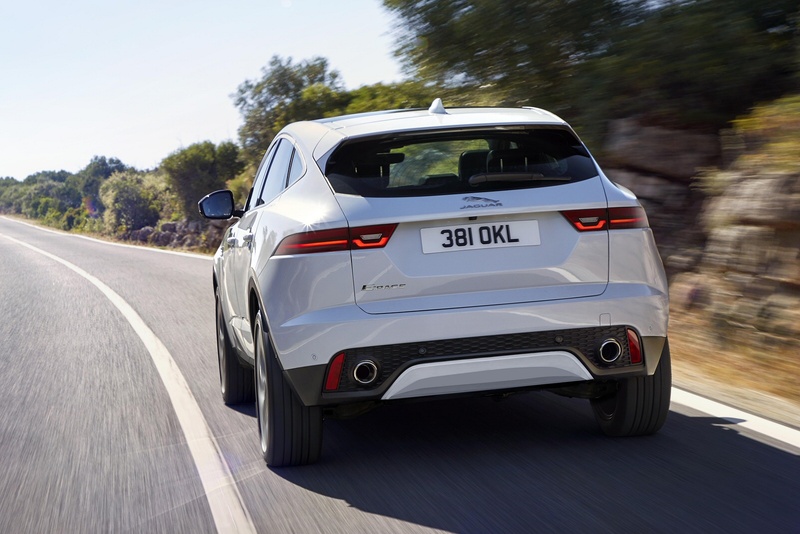 With its sculpted bonnet and muscular rear haunches, the E-Pace is a dynamic, agile SUV with the lines of a coupé that delivers a striking on road presence. 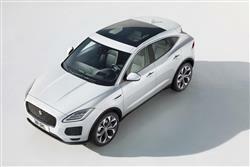 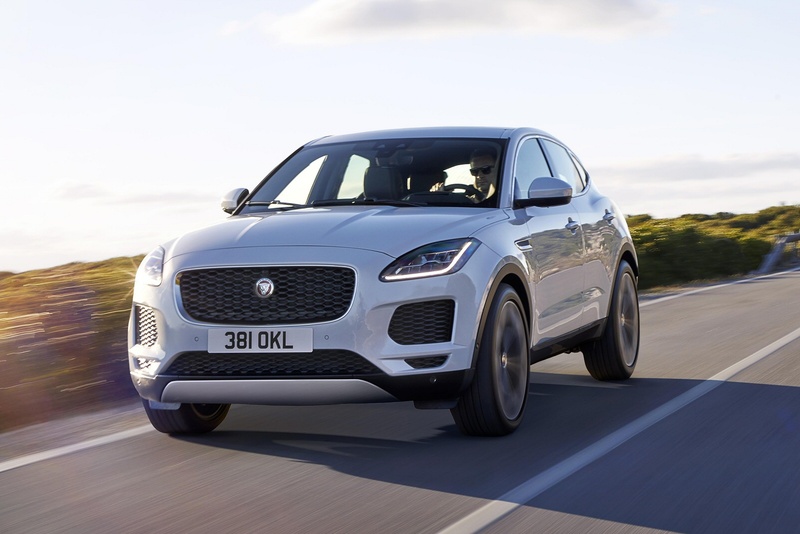 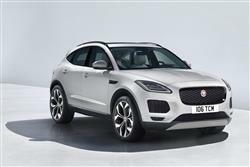 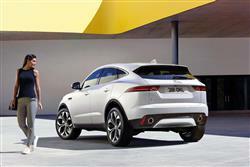 See more reviews in our Jaguar E-PACE independent review section.